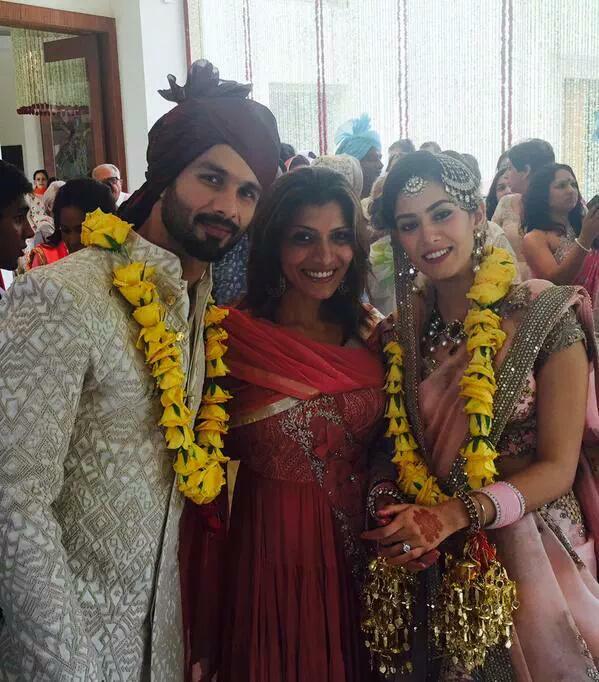 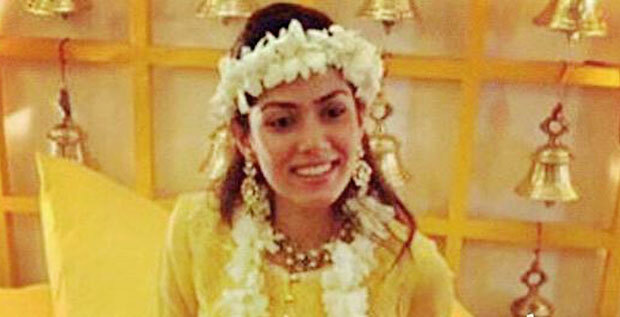 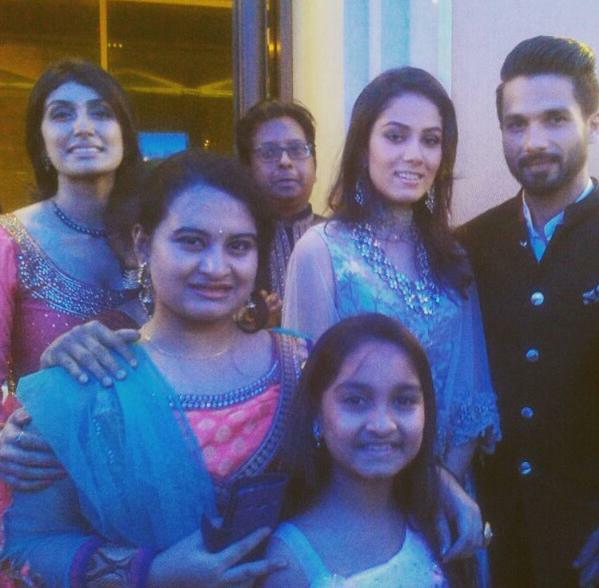 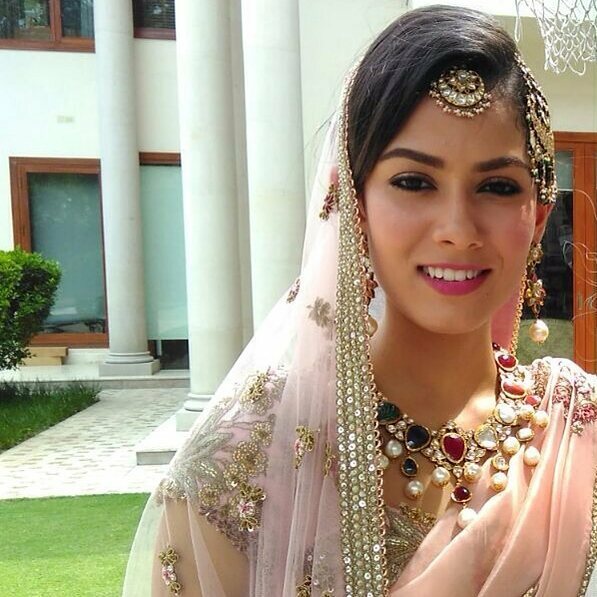 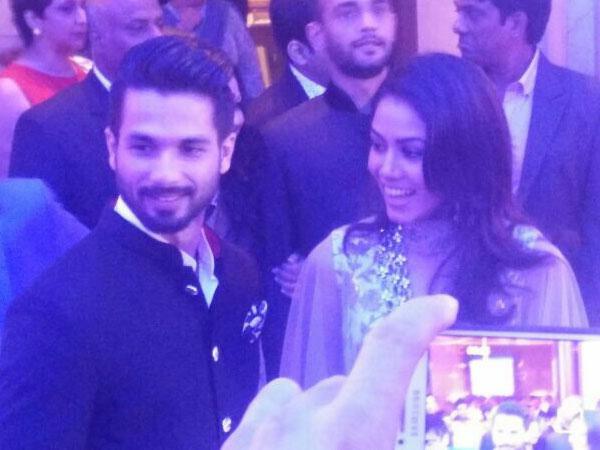 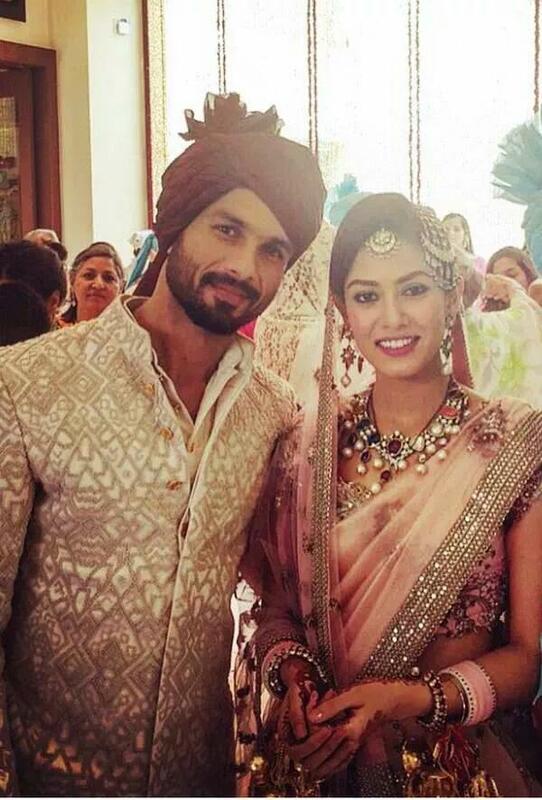 Shahid Kapoor is now officially married to Mira Rajput. 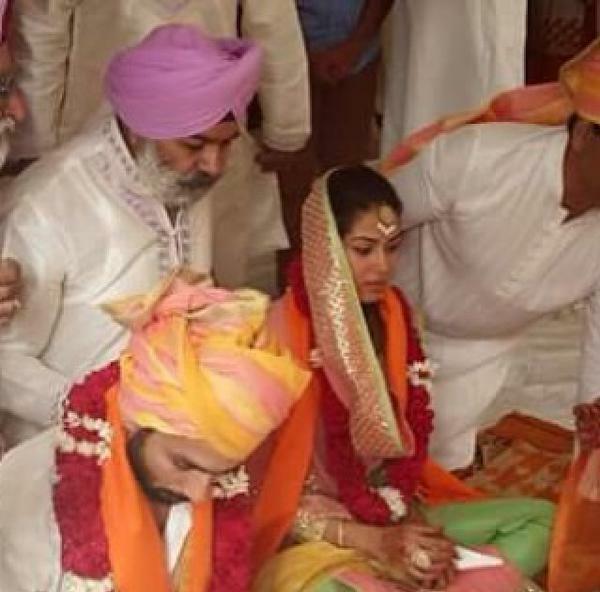 Bollywood Arena wishes the newly wed couple a Happy Married life ahead! 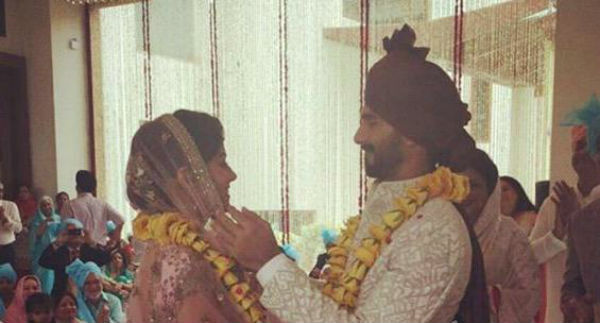 We know you have been waiting to get a glimpse from the wedding. 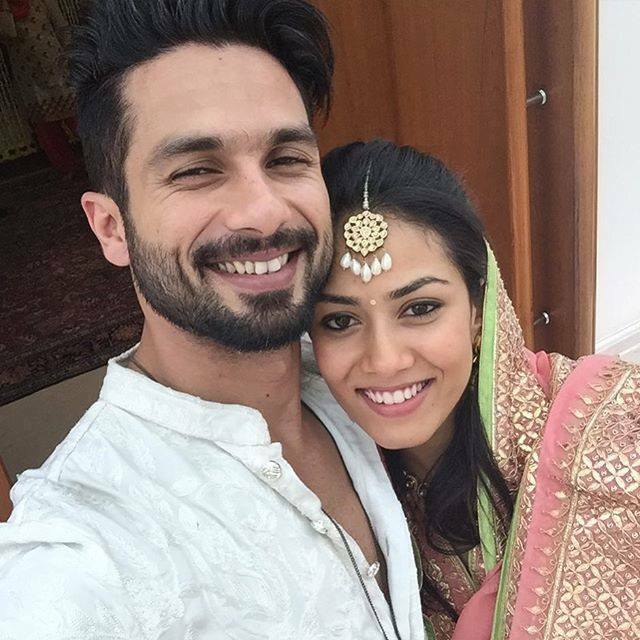 Officially announced man and wife, Shahid Kapoor and Mira Rajput posed before the media for the first time after their wedding. 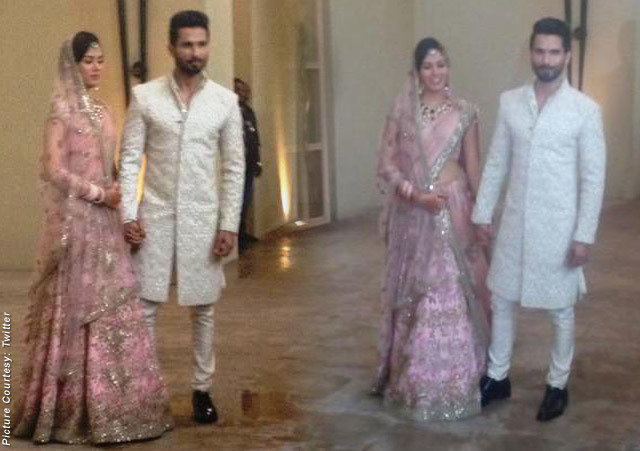 Shahid looked stunning in a white sherwani, designed by Kunal Rawal, with heavy work where as Mira looked gorgeous in a light pink lehenga. 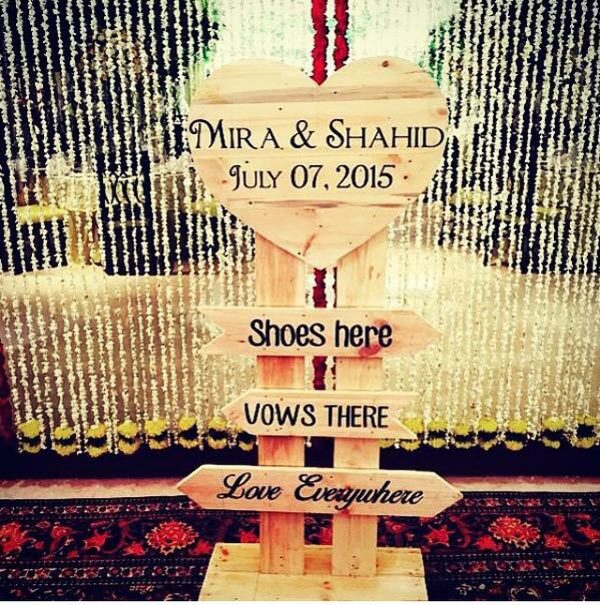 The couple looked completely adorable! 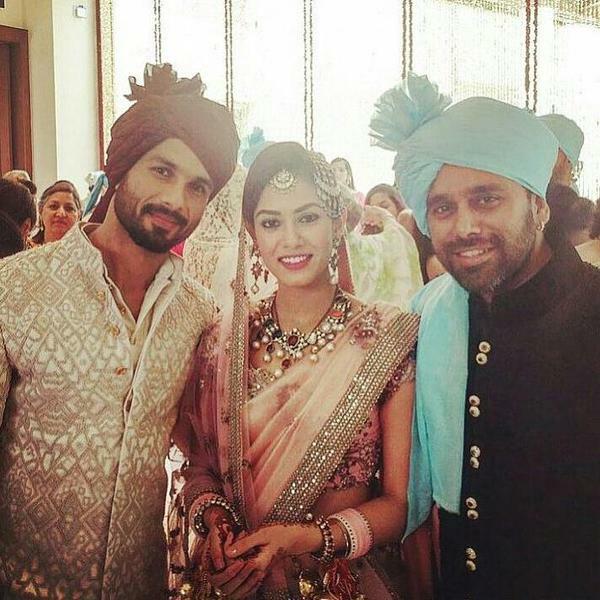 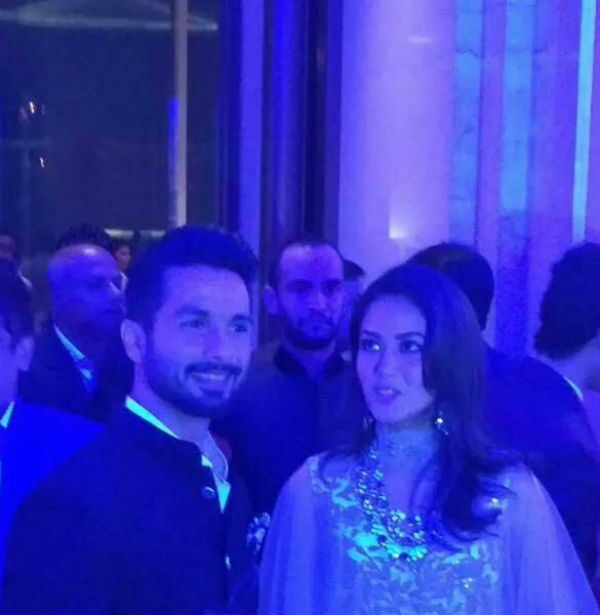 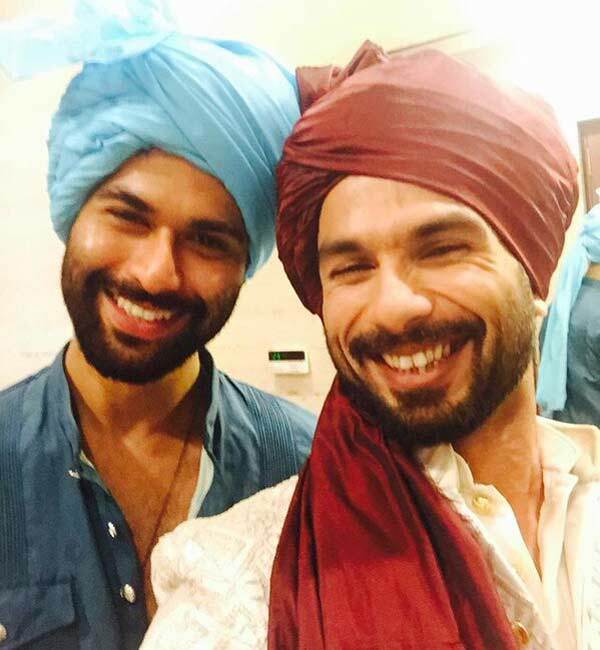 Here are Shahid Kapoor wedding pics. 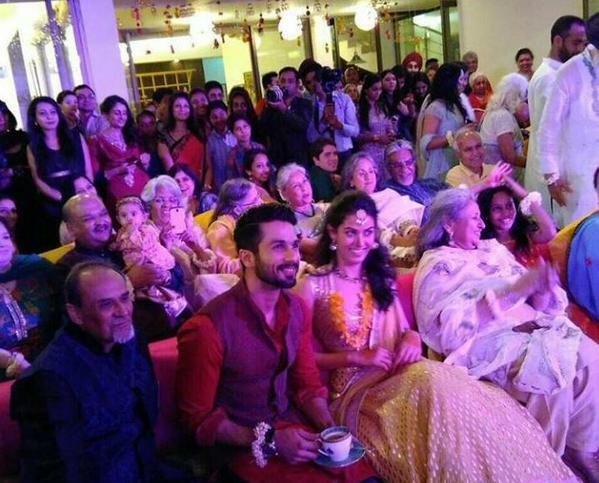 These all were Shahid Kapoor wedding photos. 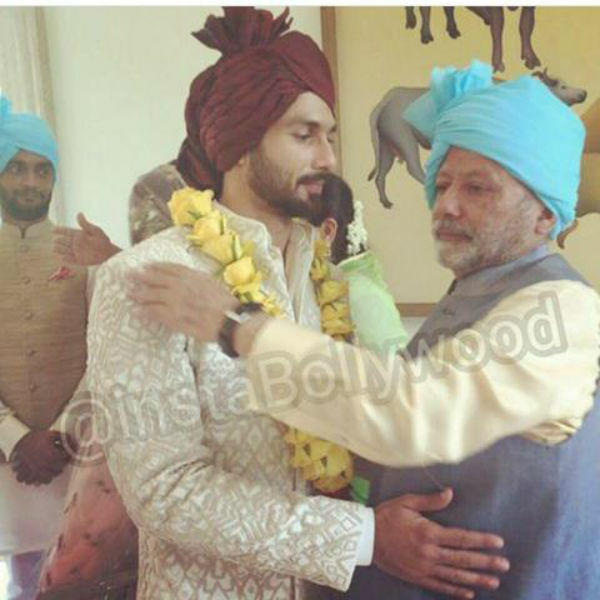 We will update this page whenever we will receive new Shahid Kapoor wedding pictures.